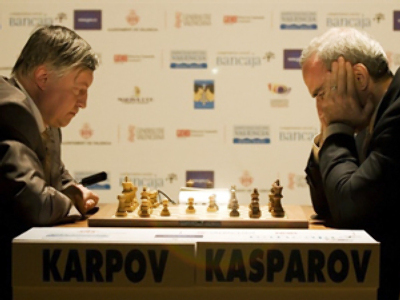 A retro match between world chess legends Anatoly Karpov and Garry Kasparov will kick off in Valencia on Monday, marking 25 years since their first clash for the sport’s world crown, Komsomolskaya Pravda reports. 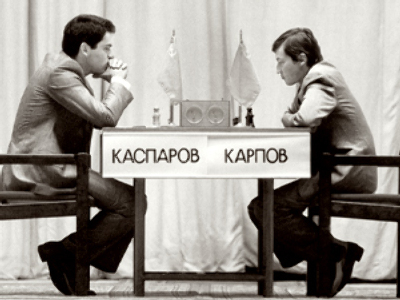 According to Karpov, the idea to hold such an event came unexpectedly when the two grandmasters were meeting to discuss issues completely separate from sports. 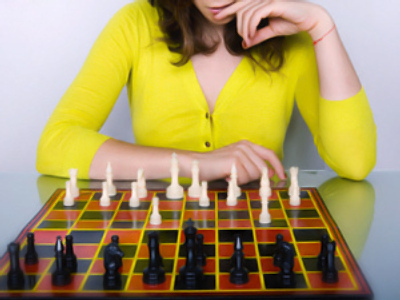 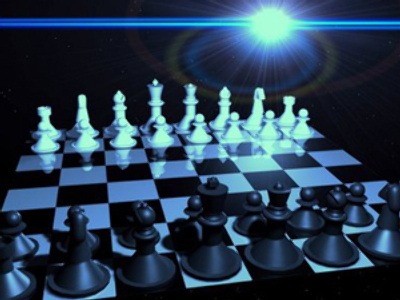 As a result, the two Kas decided to play a chess marathon in all countries they had played together. 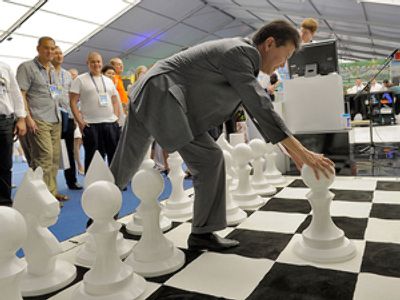 The race will get underway in Spain’s Valencia and then – via Russia, the UK and the US – will end in Paris’ very own Louvre. 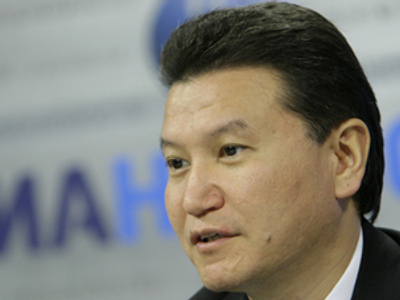 The marathon is expected to take around six months. 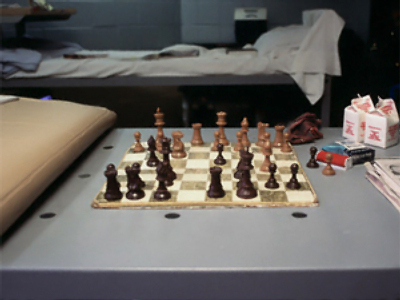 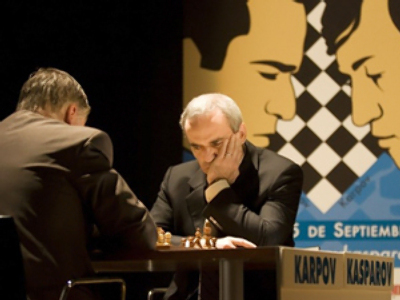 In Valencia, Karpov and Kasparov will play two quick chess matches 25 minutes, each as well as a five-minute blitz. 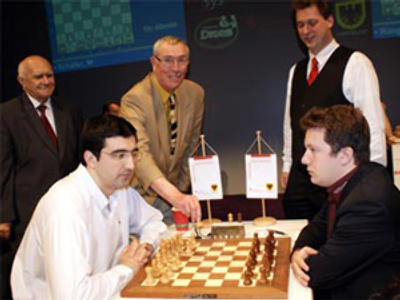 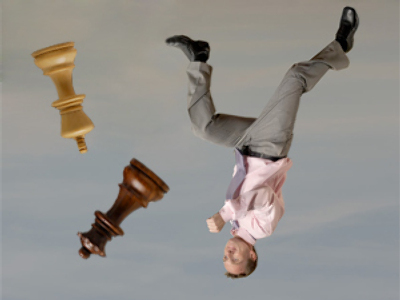 Before the event Kasparov spoke to journalists, where he with little modesty stated that the world’s chess saw just three “great masters – Fisher, Karpov and me.” There are no big personalities among modern chess leaders, said Kasparov, which is why chess keeps losing its popularity in the world. 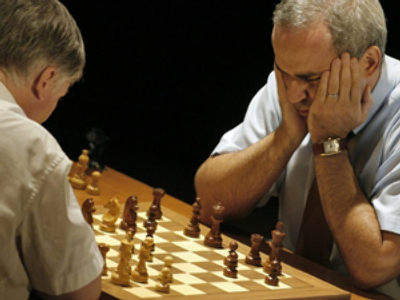 However, his statement, albeit outlandish, has an element of truth to it – his chessboard battles with Karpov are still regarded by many as the brightest pages in the sport’s history to this day.